When people say “Rwanda”, do you hear “genocide”? There is more to this country than a dark history. Lately, Rwanda is emerging as a leader in women’s political empowerment, sustainability, and probably most surprisingly — women’s professional cycling. 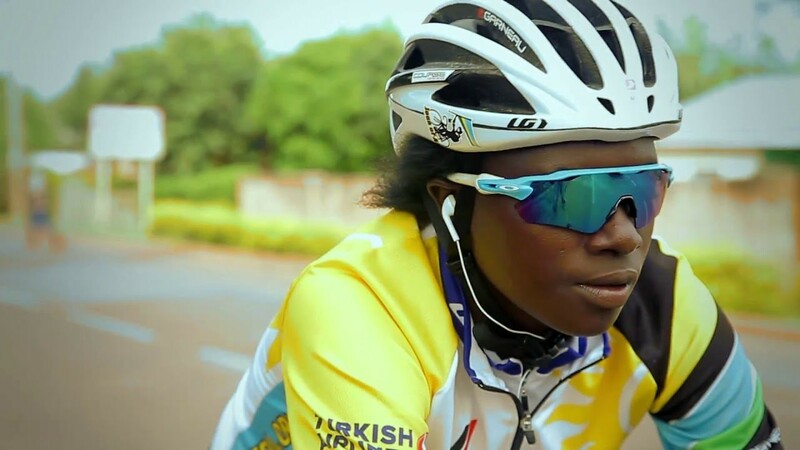 Rwanda is home to East Africa’s first professional female cyclist, Jeanne D’Arc Girubuntu, 23, who is changing the way the world looks at Rwanda and how Rwandans look at themselves. Jeanne D’Arc started training at 17 and, within her first year, became a national champion and member of the national team. At 20, she was the first black African woman to compete in the World Championships in 2015. Jeanne D'Arc's biggest challenge is that she has to train alone; there are no women in the national team. While she can outpace the men she trains with, competitions are still gender-divided. Training with highly-skilled female cyclists is vital to earning more world medals. Even though she is clearly a talented cyclist, her lack of experience in competitions can still be a weakness, according to Kimberly Coats, the marketing director of Team Rwanda. 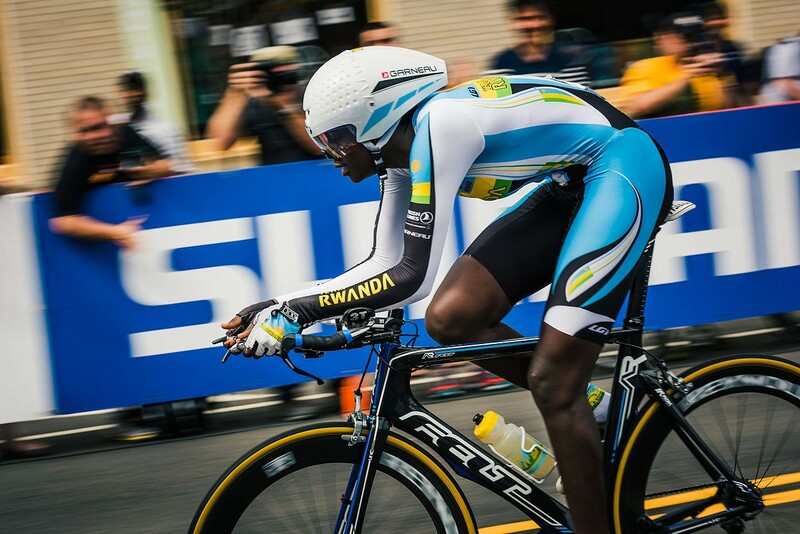 There aren’t enough races in Rwanda to practice on, although she was invited to train at the World Cycling Center in Switzerland for three months, the first female Rwandan to do so. “I want to show all the women in Africa—the poor, black women—that we too can race bikes, be successful, and make money,” Jeanne told ESPN in 2016. She believes women shouldn’t get married so young, have children, and start working in the fields. Women like Jeanne D’Arc are still rare in Rwanda, where approximately 77 percent of women work in agriculture. While not every woman is destined to become a professional cyclist, Jeanne D’Arc's success represents opportunities for other women in Rwanda to become whoever they want to be. Jeanne D’Arc is casting away the shadows of Rwanda’s dark history and showing the world that not only has Rwanda recovered from its past but that its women are capable of fierce athletic prowess. So watch out world athletes, there is new competition in town.